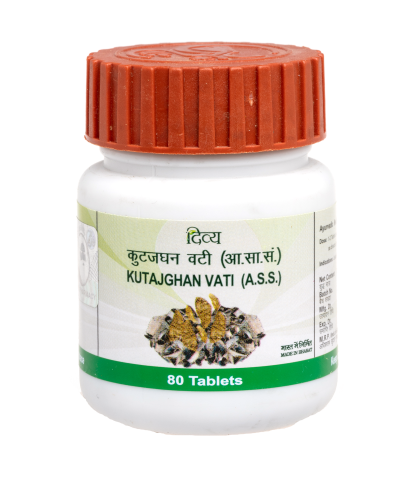 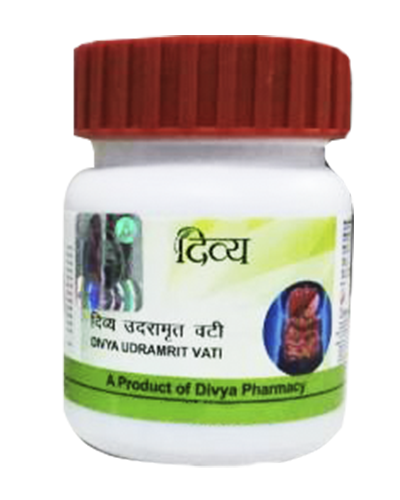 Giloy Ghan Vati is used as a treatment for general fever and immunity.Useful in generalized debility, fever, skin & urinary disorders. 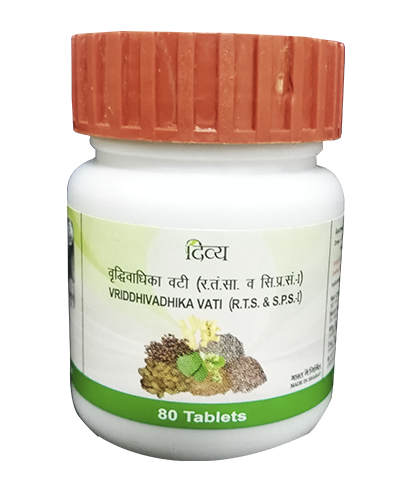 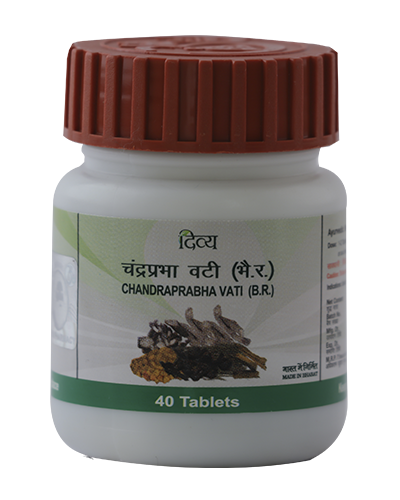 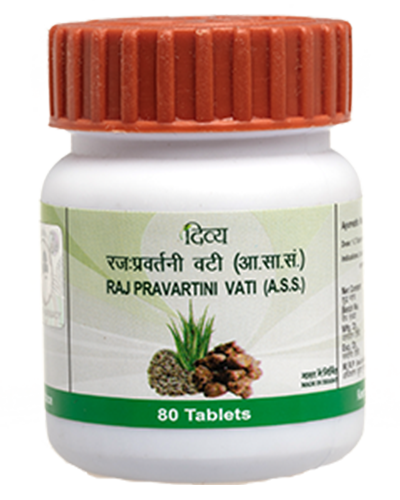 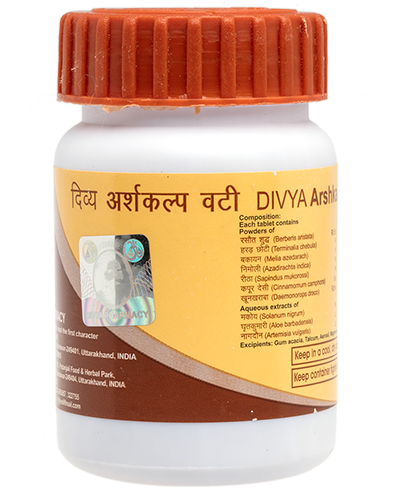 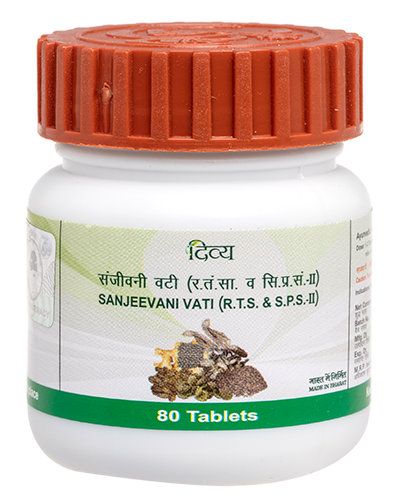 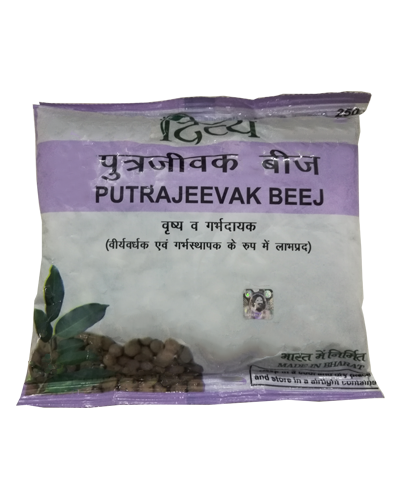 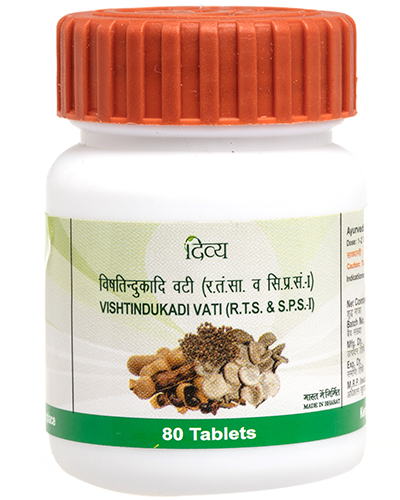 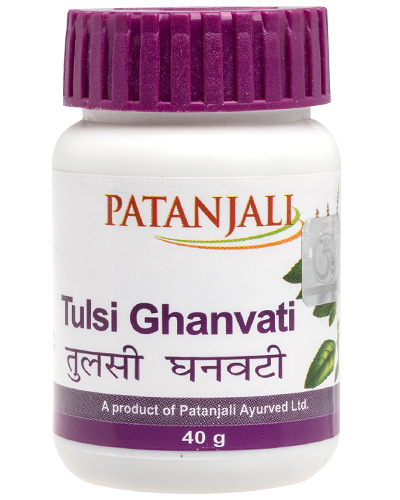 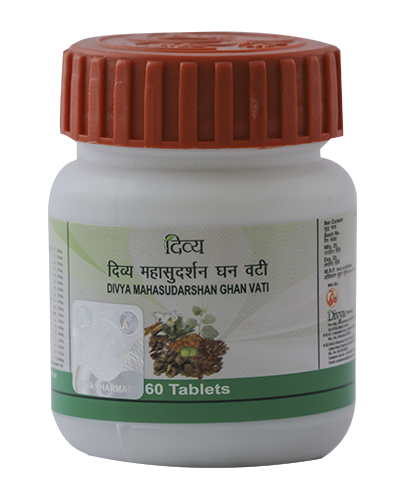 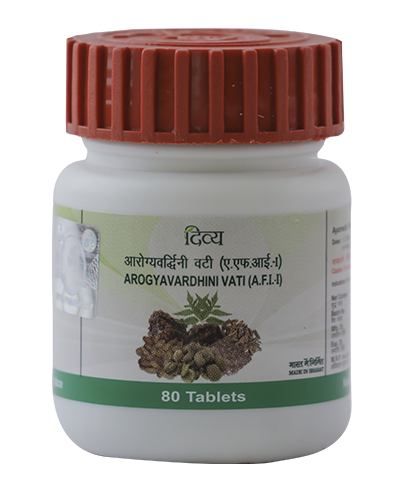 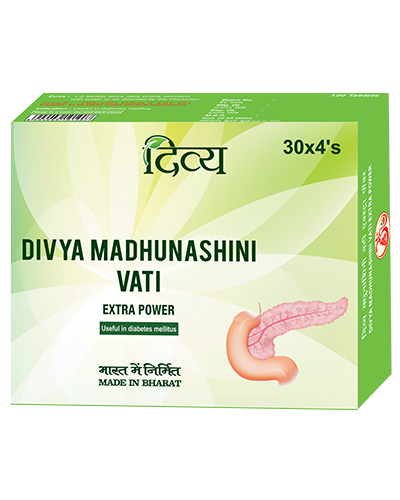 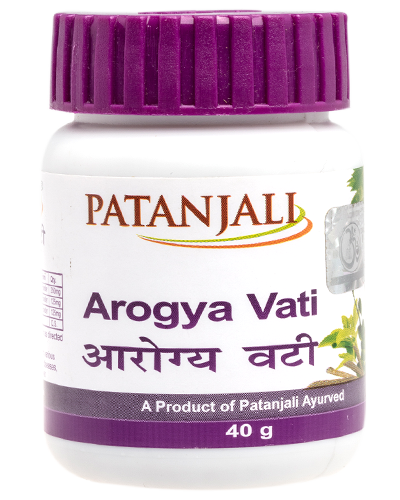 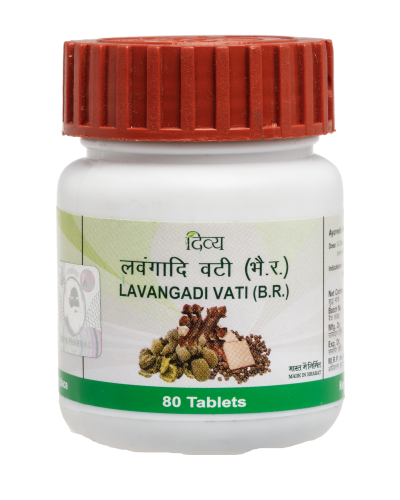 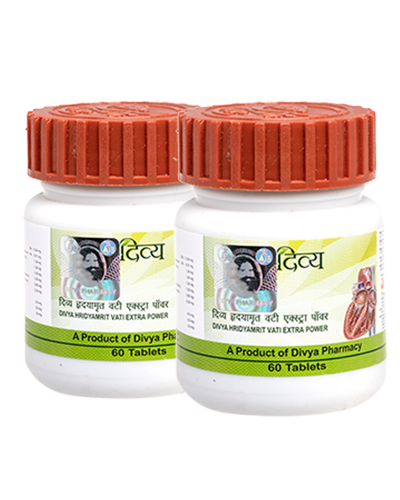 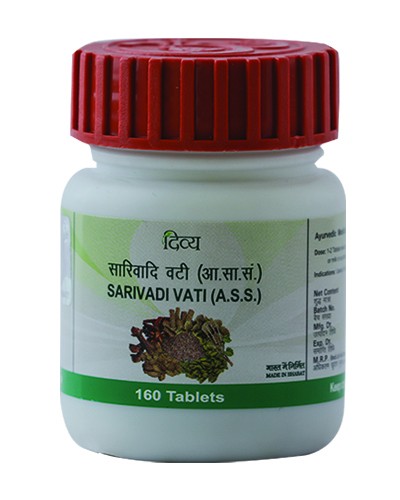 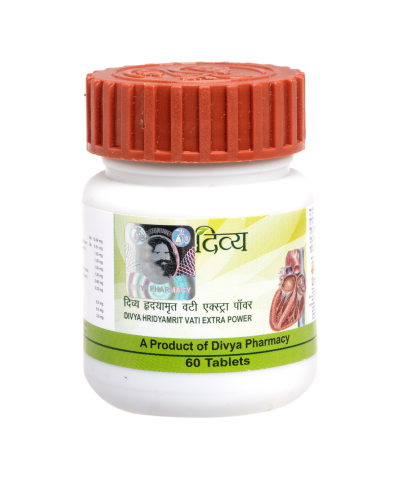 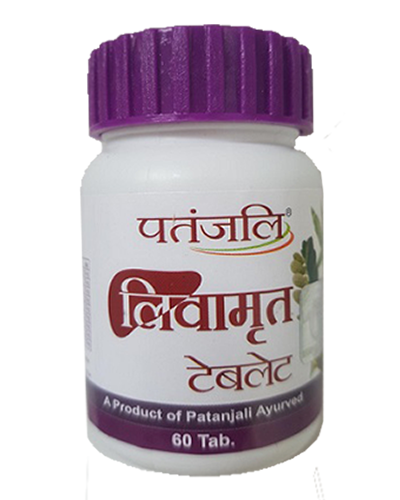 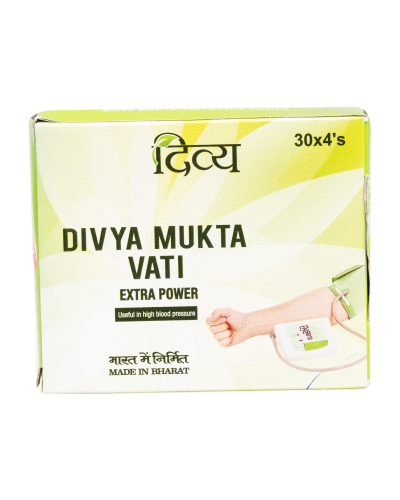 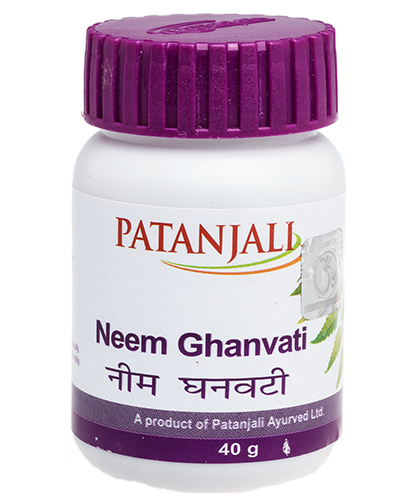 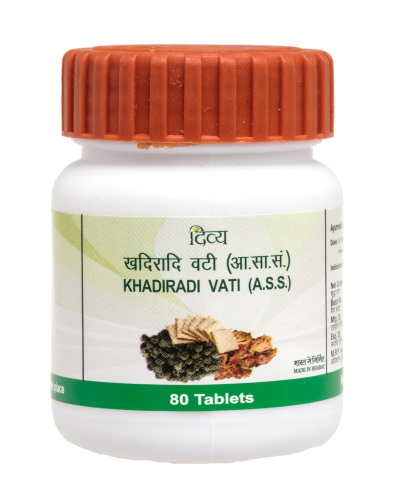 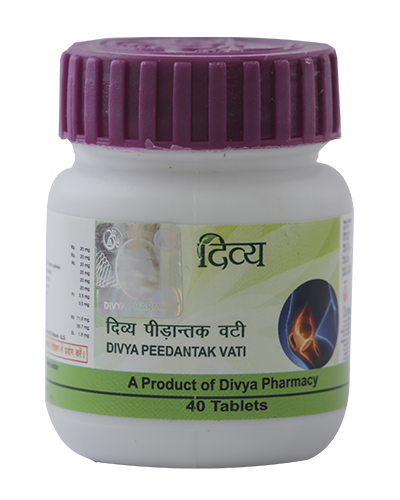 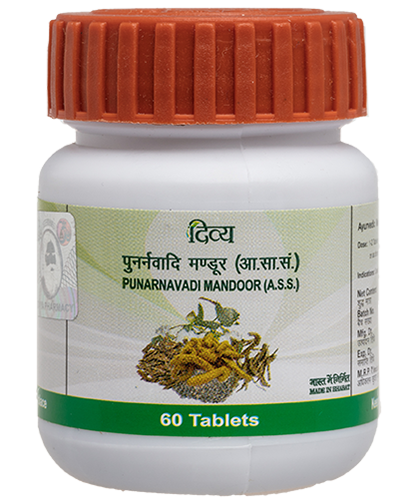 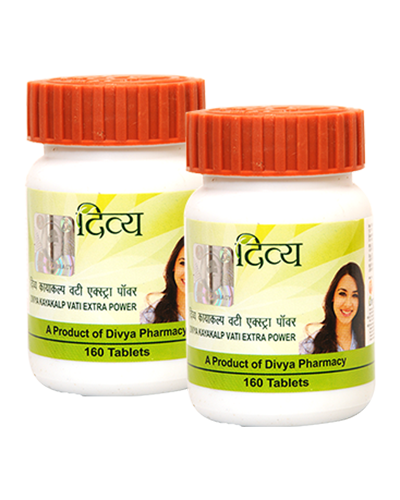 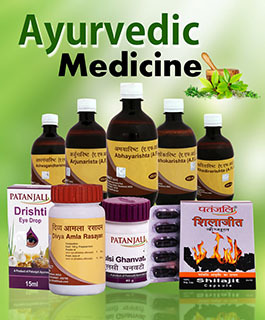 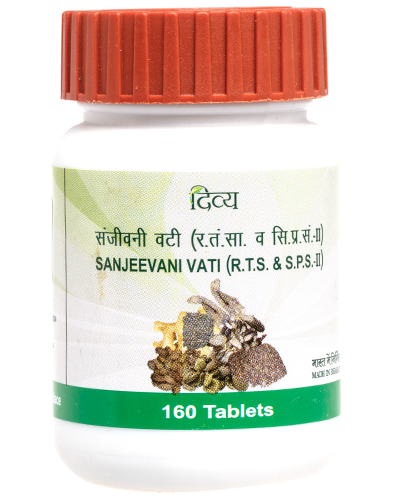 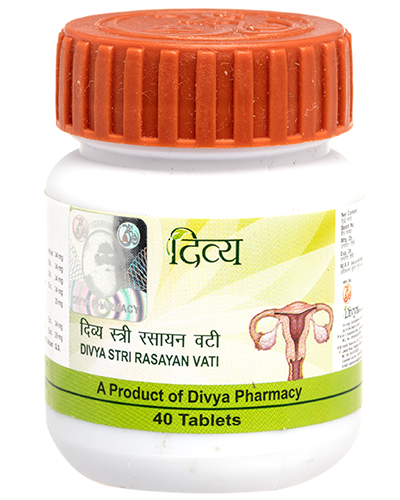 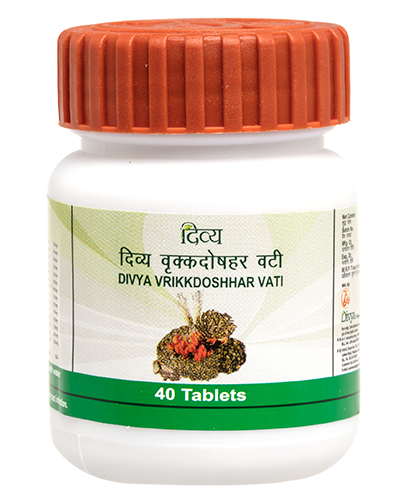 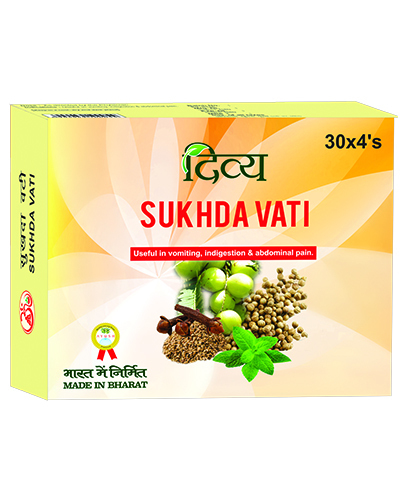 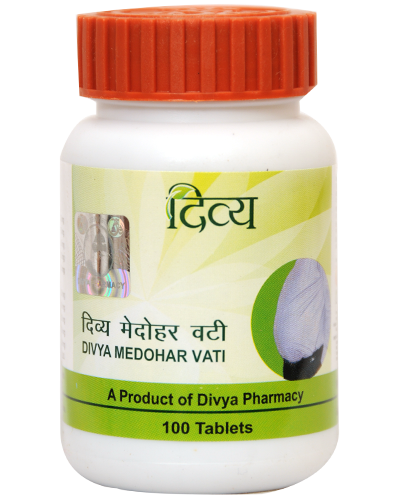 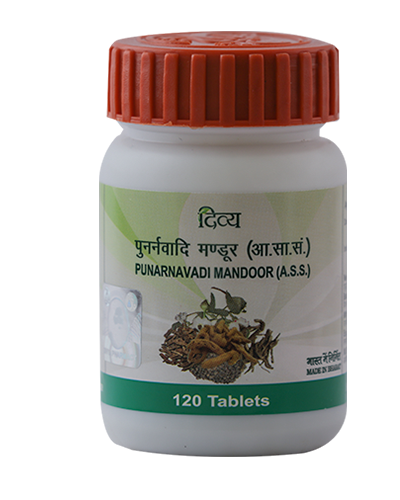 Beneficial in general weakness, fever, Dengue, Chicken Guinea, skin and urinary disorders. 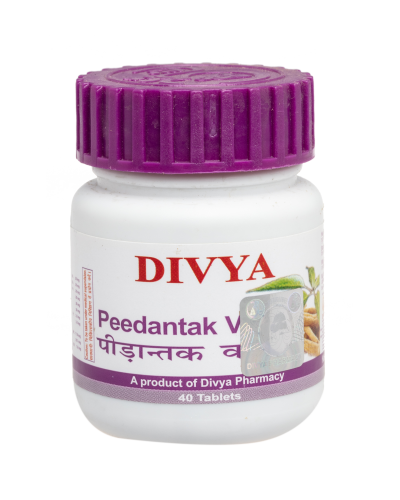 Useful in generalized debility, fever, skin and urinary disorders. 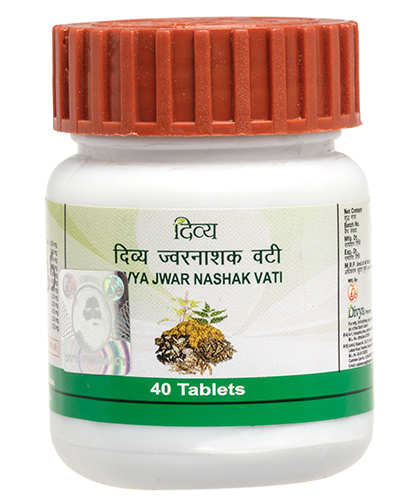 will it work on thyroid problem please tell me anyone. 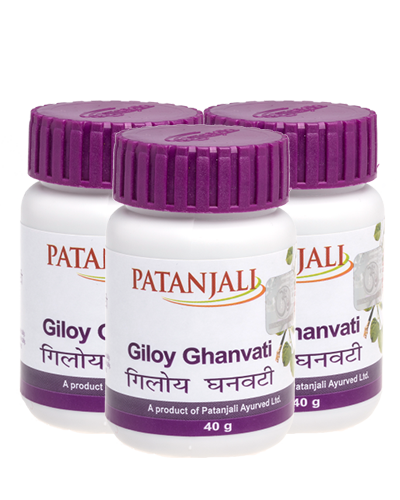 Giloy Vati has medicinal healing properties which are still unknown to many. 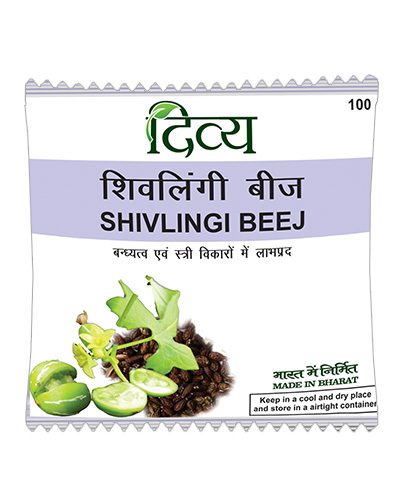 This helped me in boosting my immunity. 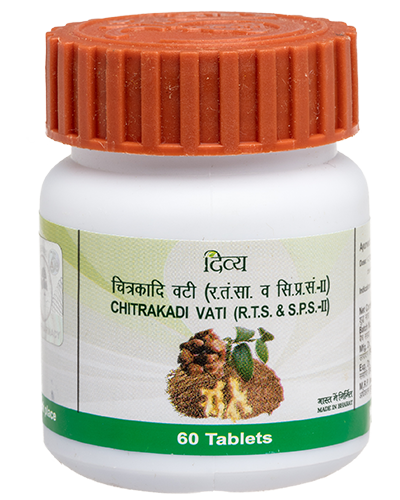 I was suffering from chikungunya and was not even able to stand or walk, as per allopathy doctor, their's no medic for joint pain other then pain killer(which have lot of side effects) and the pain will continue for 3 to 6 months. 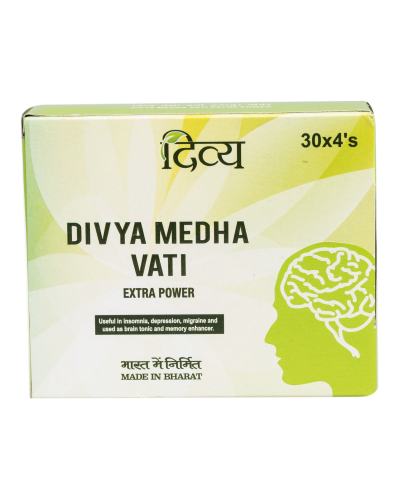 But after consuming chandra prabha vati with giloy ghana vati for 10 to 12 days i was able to walk and do regular things. 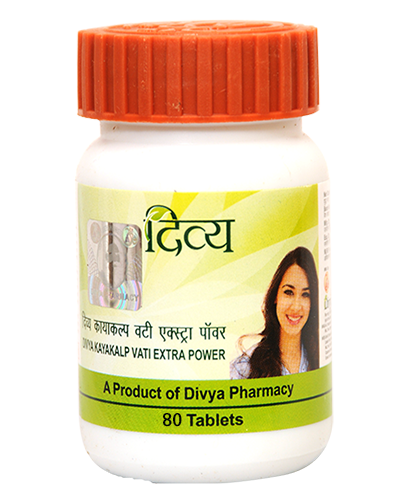 It not only reduced the pain but also strengthen the body. 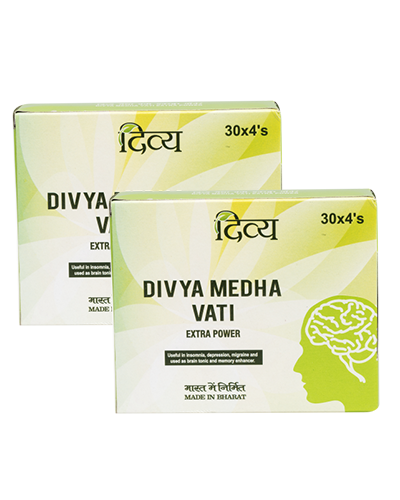 Effective to overcome the weakness.